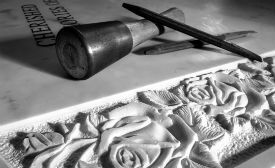 Together we are time served craftsmen and highly skilled memorial masons with over 25 years experience in the memorial masonry trade. 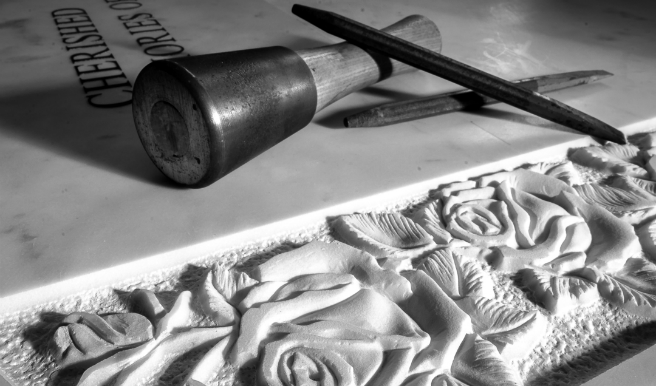 We have both won national awards for our craft work over the years. 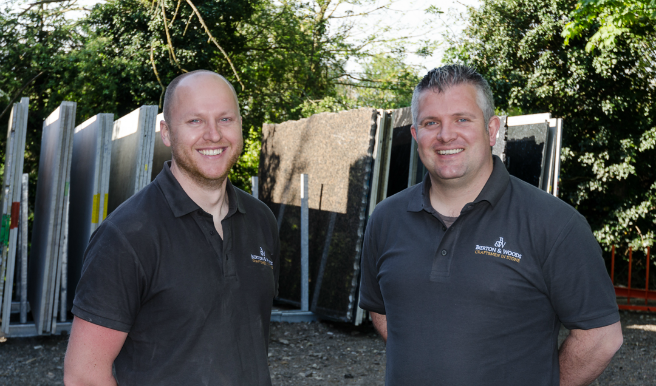 We have been very proud to serve local families in our previous employment with a well known local masonry company. 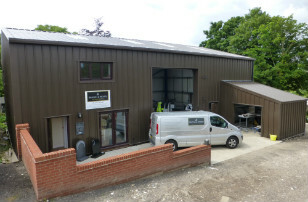 In 2012 the business was sold to a large Co-operative society so shortly after we decided to come together and open our very own local independent stone masonry business based at The Old Sack Factory Scole, near Diss. 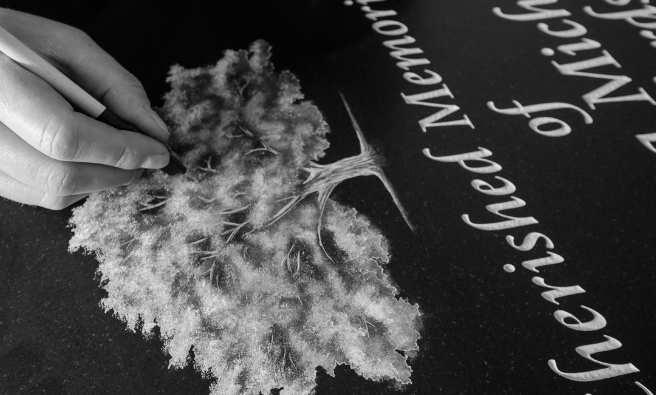 Here, once again we are honoured to have the opportunity to serve local families with a truly bespoke individual personal service enabling us to work together closely with the families to create a beautifully hand crafted final tribute for their loved one for all to be proud of. 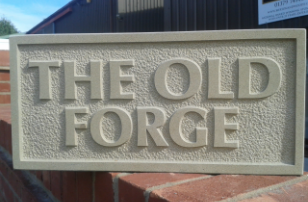 With our wealth of experience of nearly 30 years in the Stone Industry we can offer many types of stonework that might best suit your requirements. 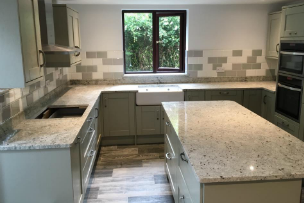 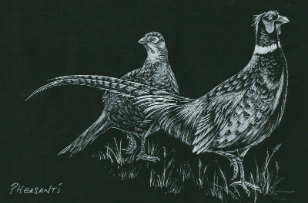 If you are looking for new stone worktop surfaces for your kitchen or bathroom, a finely hand carved house sign or a new fire hearth for your home, or a new memorial for a loved one then we would be very pleased to offer you our services. 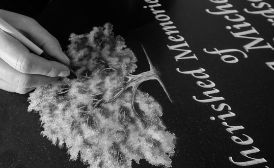 If choosing a memorial stone is something that you are not familiar with, it can be a difficult and painful task. 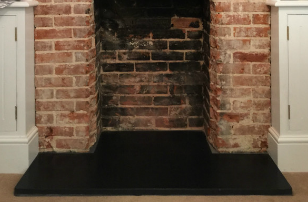 We are here to give you guidance and free advice at any time. 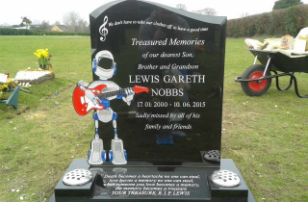 If you have any questions regarding an idea for your loved ones memorial stone and you wish for our comments or you simply require some advice, please do not hesitate to ask us. 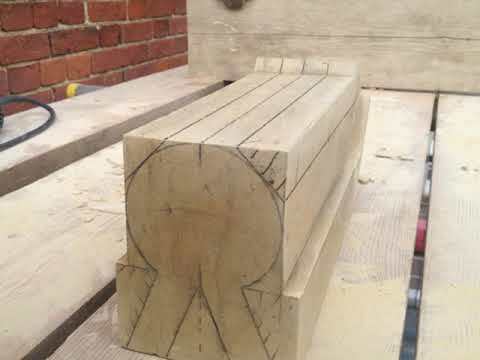 and were not shown as an option then not only have we failed you but the craft itself."